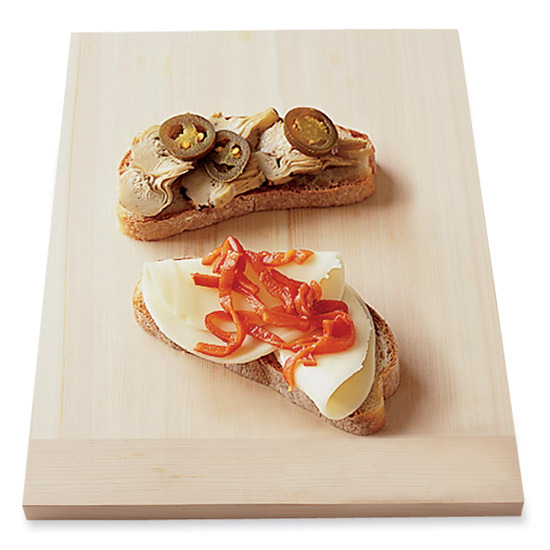 Crisp bread that shatters with each bite; savory, melty cheese that stretches as you pull it apart. 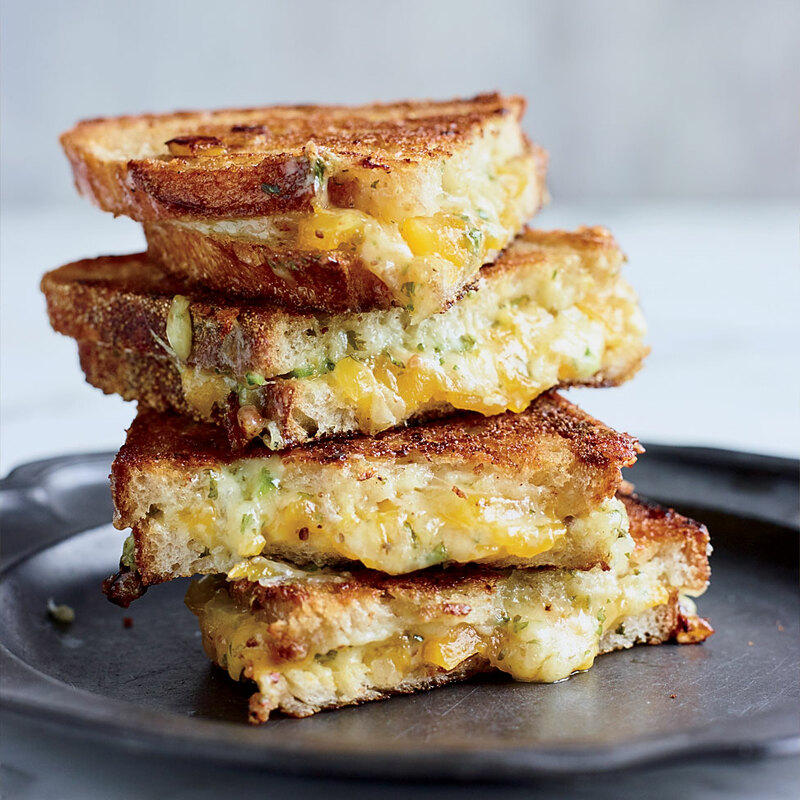 Sometimes, nothing beats a good grilled cheese, and the fact that there’s a national holiday dedicated to it even further cements our belief that this is the king of all sandwiches. 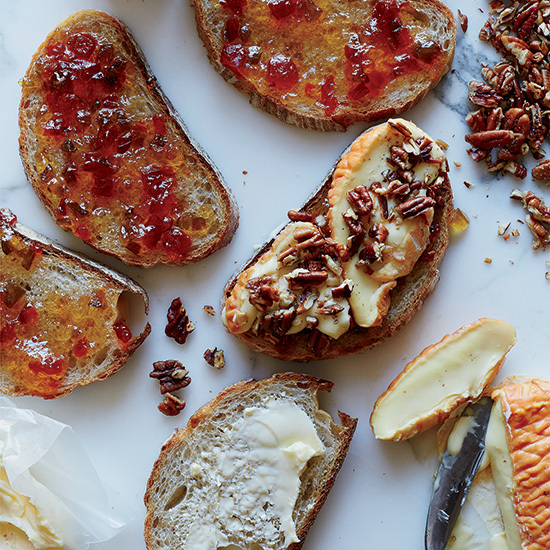 But you don’t just have to limit yourself to plain cheese and bread—try adding honey (trust us on this one), slapping on tomato and prosciutto, or mixing Fontina with mushroom and sage. 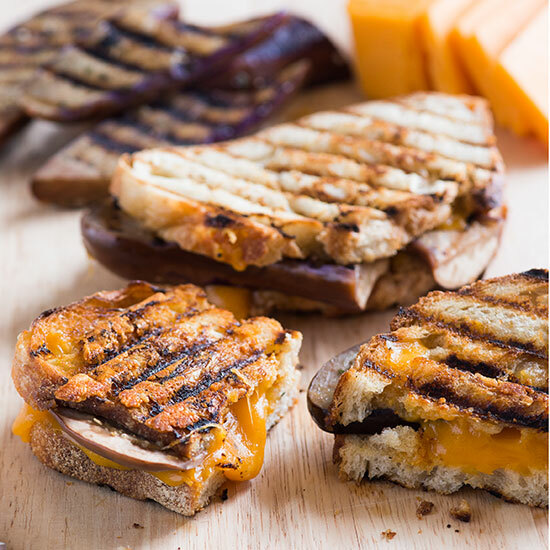 We’ve gathered all of our favorite recipes to celebrate the humble grilled cheese—all you have to do is pick which one to make first. 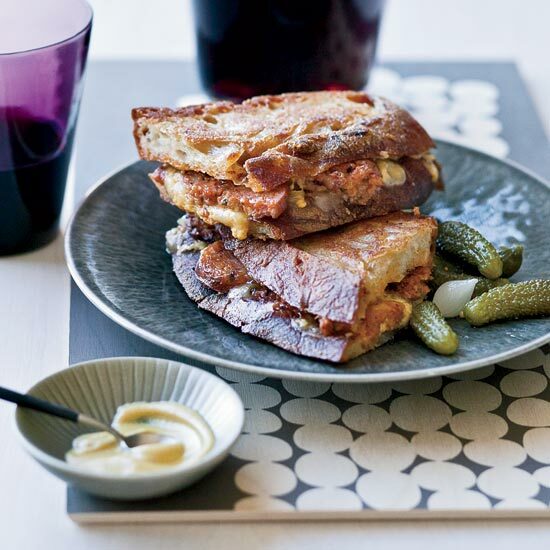 This indulgent sandwich from chef Vivian Howard is a fun combination of Époisses, the pungent French cow-milk cheese, and sweet and spicy pepper jelly. 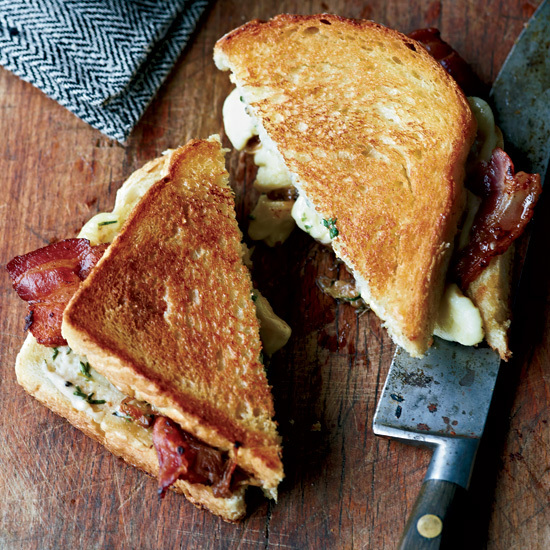 F&W’s Grace Parisi reinvents the classic grilled cheese. 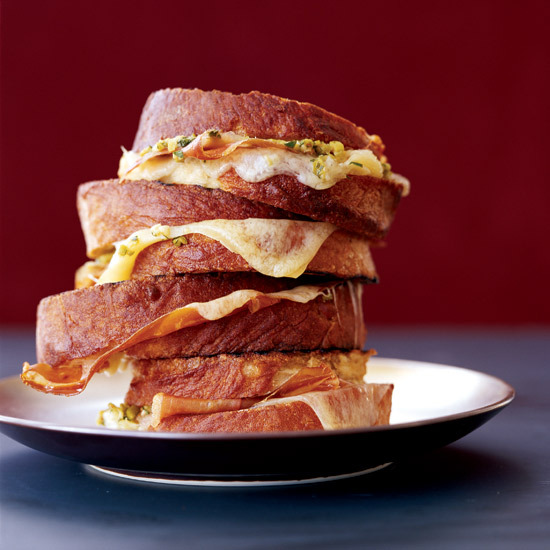 For these toasty, cheesy sandwiches, look for a rich, low-tannin Syrah. 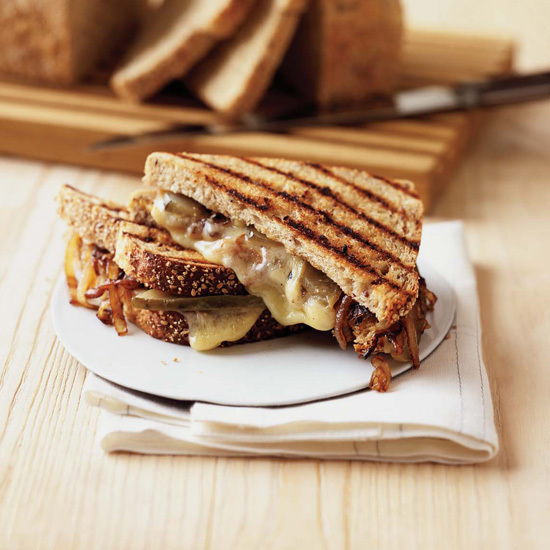 To make a gooey grilled cheese sandwich, you need a good melting cheese like Mahòn; be sure to choose a young semi-soft variety rather than a hard aged one. 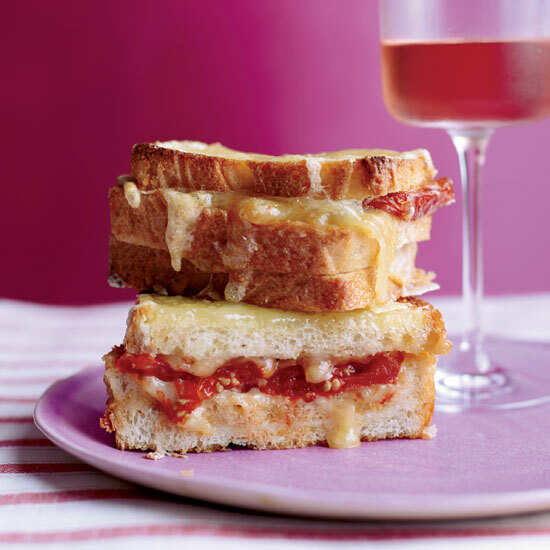 Seamus Mullen’s gooey Spanish version of a grilled cheese contains Mahón, Manchego and Idiazàbal, as well as tomatoes that are roasted slowly overnight. 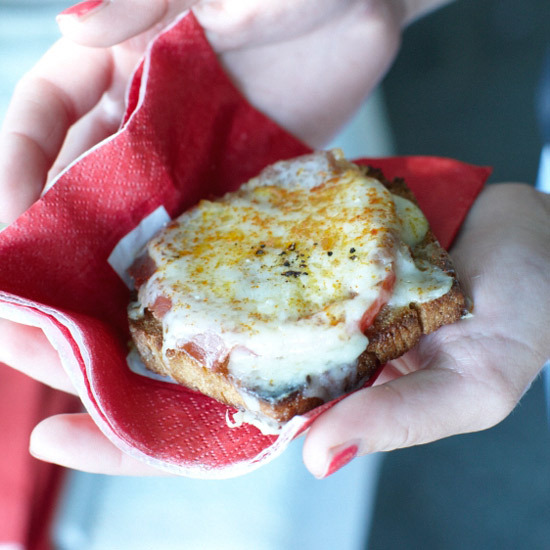 To simplify, opt for more accessible cheeses and quick-cook the tomatoes in high heat. 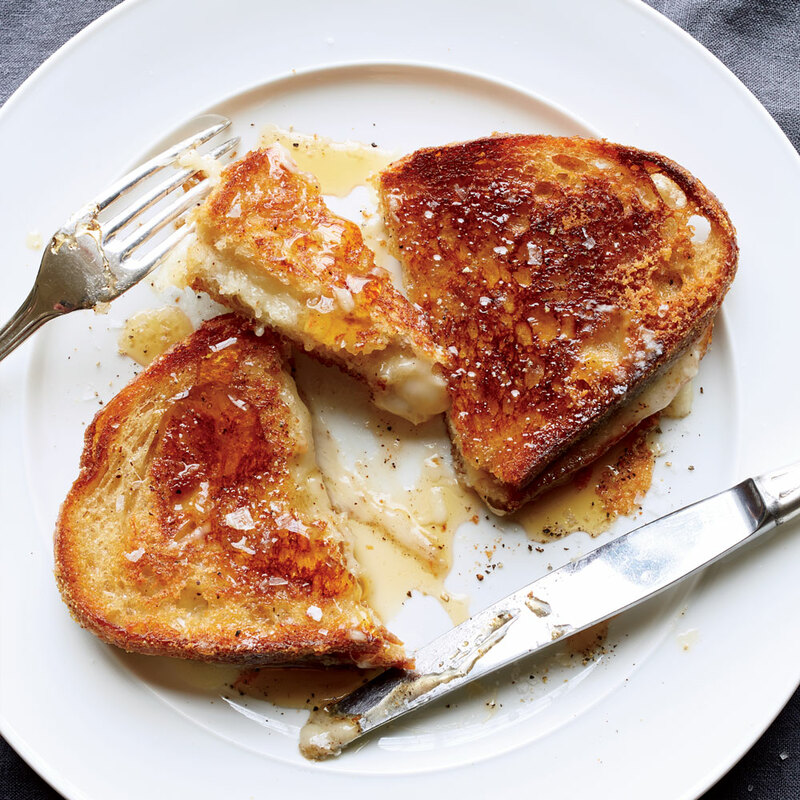 Cheese curds are small chunks of just-made cheese that haven’t been pressed into a shape. 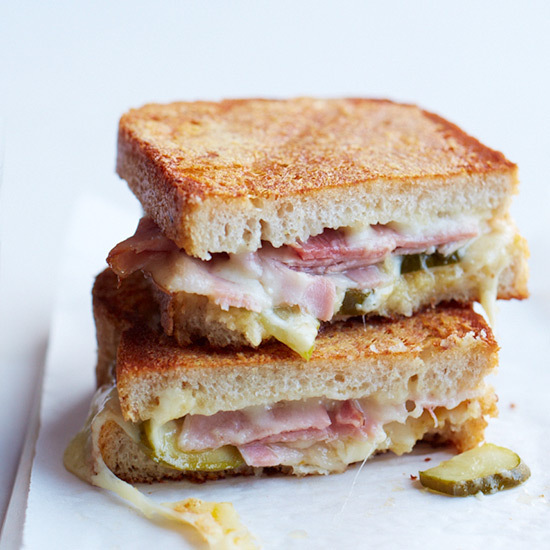 They’re milky and delicious in a grilled cheese sandwich like this one. 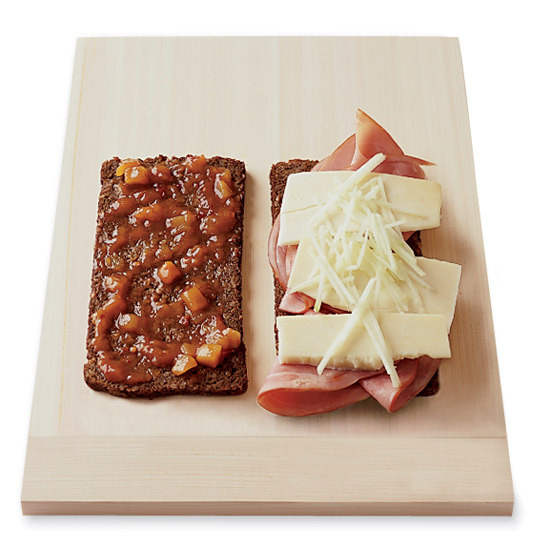 Daniel Humm’s broiled open-face cheese sandwiches make a terrific snack or a decadent lunch. 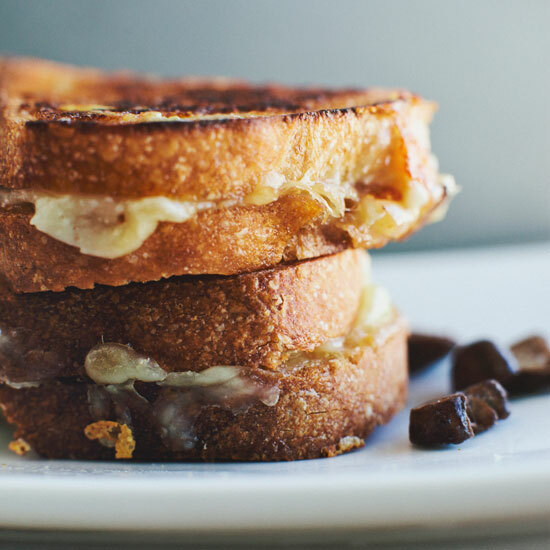 They evoke classic Swiss fondue because they combine bubbling hot Gruyère with white wine and kirsch, a cherry-flavored spirit. 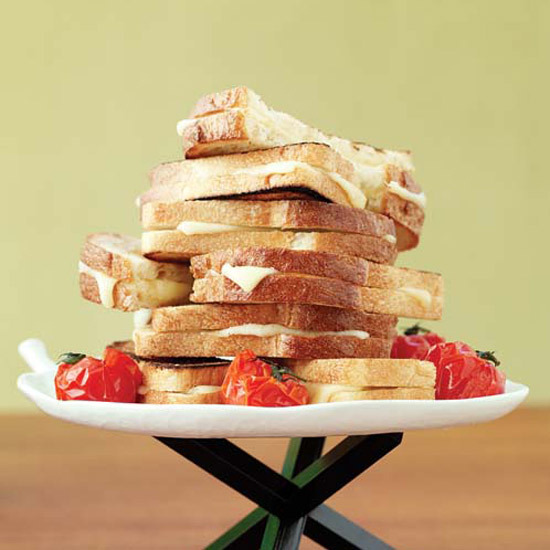 We were already sold at triple-decker—three kinds of cheese, plum tomatoes, and thyme sealed the deal. 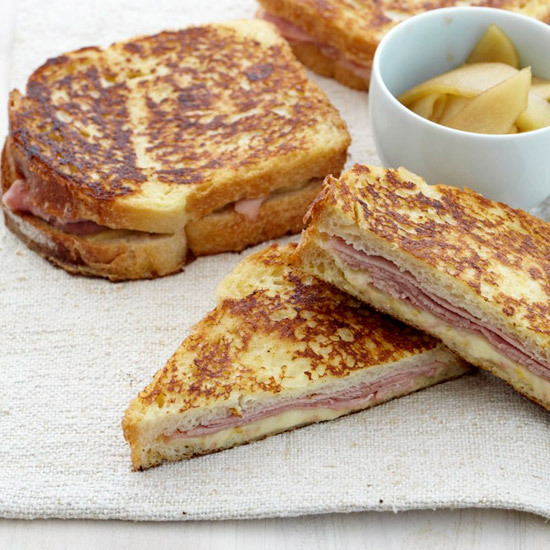 Chef Jesse Cool likes to tuck maple apples in with his ham and cheese, but the fruit can be served on the side, along with a spicy mustard or horseradish sauce. 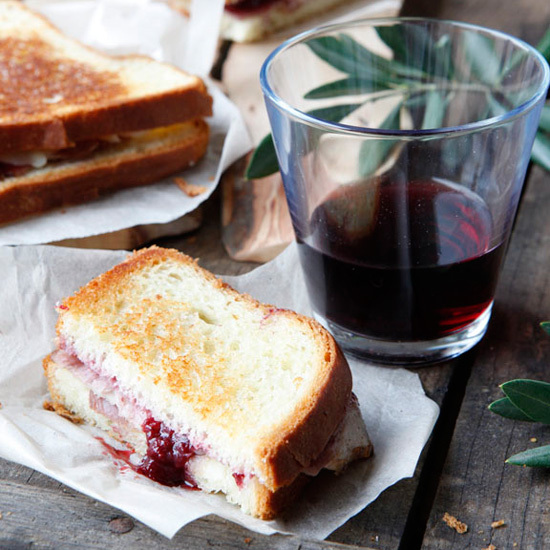 F&W’s Grace Parisi likes the sweetness of the mango chutney in this sandwich. 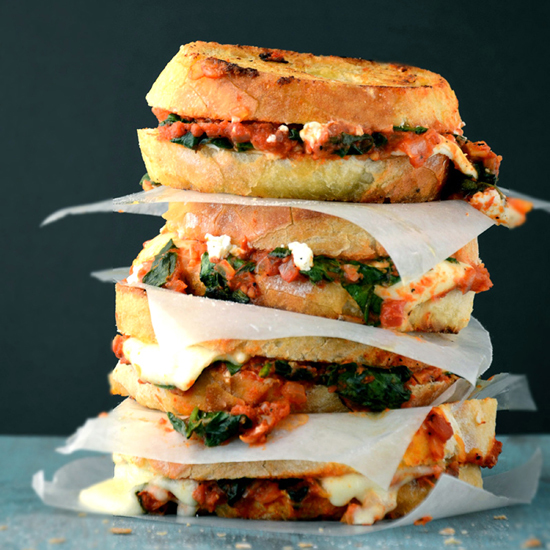 Call it an adult version of the grilled-cheese sandwich—slices of country bread layered with mozzarella, goat cheese, and tomato-sauced spinach and toasted to a golden brown. 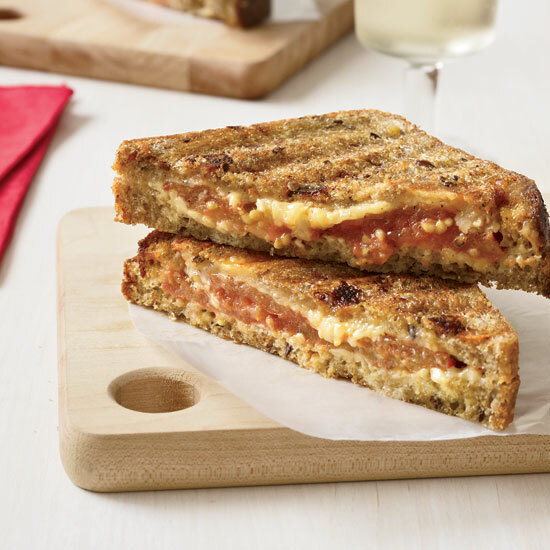 Gail Simmons' grilled cheese crossed with chile-cheese gets a flavor boost from mango chutney spiced with fresh ginger, which lends both floral and peppery notes. 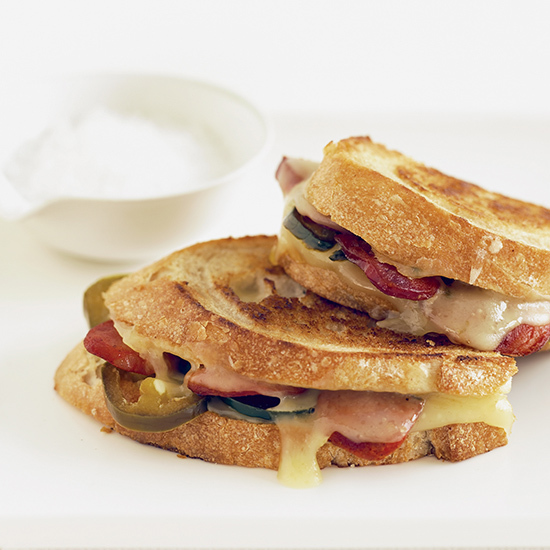 Jalapeños, chorizo, and Pepper Jack come together to give this grilled cheese a nice kick.